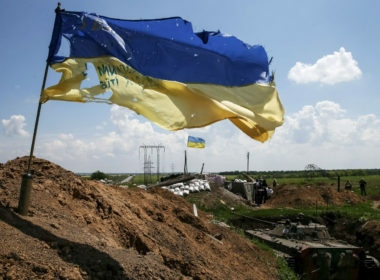 If Kiev continues its anti-Russian and pro-NATO/USA/EU’s political-military course, the joint republic of Luhansk and Donetsk regions (or more) will be declared as an independent state with a real possibility to join the Russian Federation as Crimea already did it in 2014. 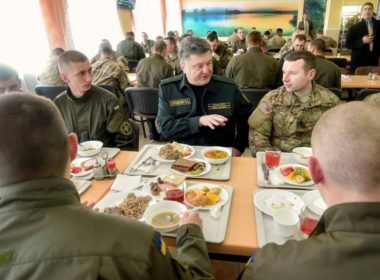 The US actually can’t leave Ukraine because it needs some form of outpost in order to participate in future energy, trade, and currency wars. 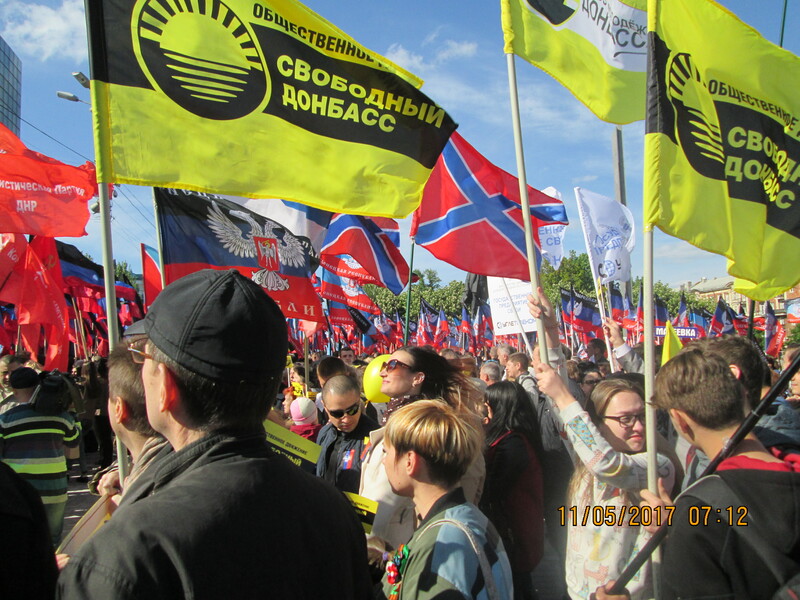 Stephen Ebert shares his attentive views and unique photoes taken in Donetsk during the Independence Day of Donbass in May 2017. Ukraine’s Government Is Losing Its War. Here Is Why! Who is fueling hysteria around Charlie Hebdo?